Chana Orloff was born in Ukraine. She had eight brothers and sisters. Her father was a primary school teacher who had to work as a shopkeeper due to anti-Jewish laws. In 1905, the Orloff family escape from the pogroms and moved to Petah Tikva, the first Jewish colony in Palestine. When they arrived in Palestine, the father became a farm worker while Chana Orloff worked as a dressmaker. She arrived in Paris in 1910 and worked for the designer Jeanne Paquin, who encouraged her to develop her artistic talent. 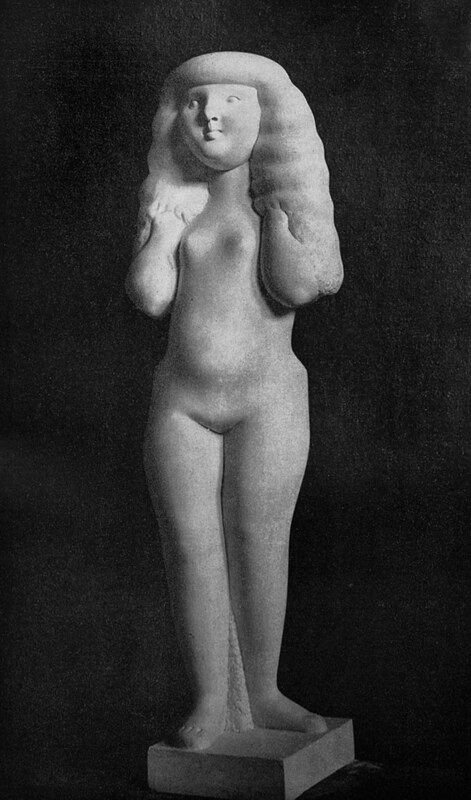 Chana Orloff enrolled in the Ecole Nationale des Arts Décoratifs and later studied sculpture at the Russian Academy in Montparnasse. She made friends with numerous artists such as Picasso, Foujita, Rivera, Soutine, Pascin and Zadkine. 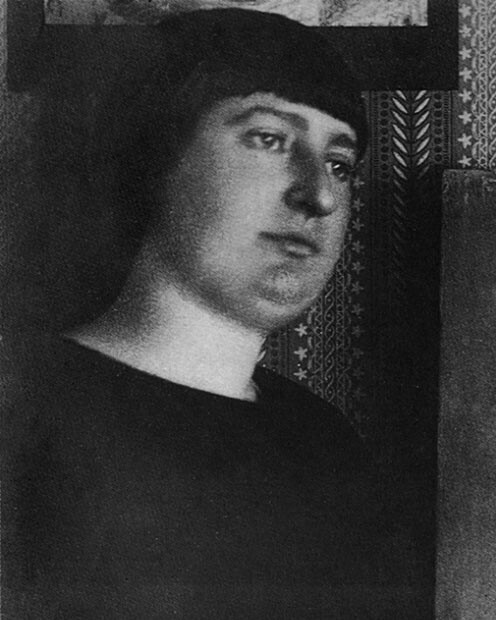 In 1912, she introduced Jeanne Hébuterne to Modigliani. 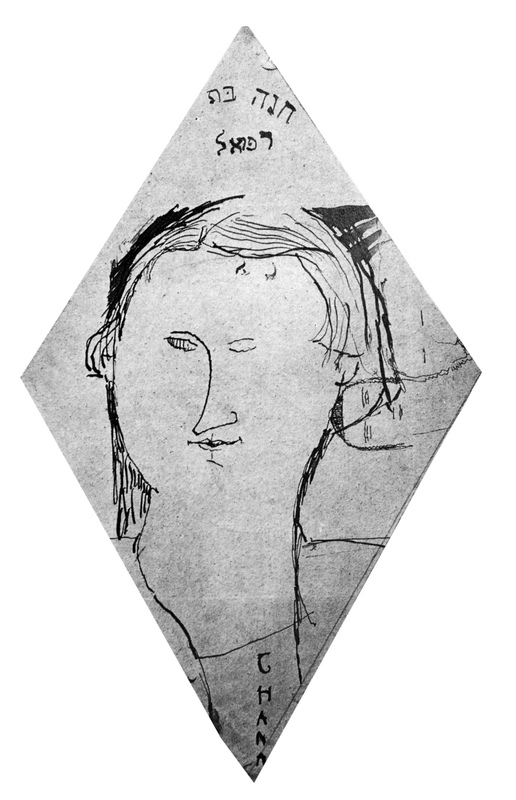 The latter drew her portrait. At the top of the diamond-shaped paper, he wrote in Hebrew on an unfolded envelope “Chana, daughter of Raphaël.” In 1916, she exhibited for the first time alongside Matisse, Van Dongen, and Rouault at the Galerie Bernheim-Jeune run by the art critic Fénéon. 1930, the mayor of Tel Aviv, Meir Dizengoff, visited her in her studio in Paris. They talked about the creation of the Tel Aviv Museum. In 1935, her first exhibition at the Tel Aviv Museum was a resounding success. In 1937, she participated in the exhibition “The Masters of Independent Art” at the Petit Palais in Paris. Following the exodus movement in 1940, she returned to Paris with her son. Chana Orloff continued to work despite the difficult conditions of the Occupation. In December 1942, she was warned that her arrest was imminent. She took refuge in Switzerland with her son and the painter Georges Kars, who committed suicide after the war. In Geneva, she continued to work thanks to her friends. They lent her a studio and materials and commissioned her to produce portraits. 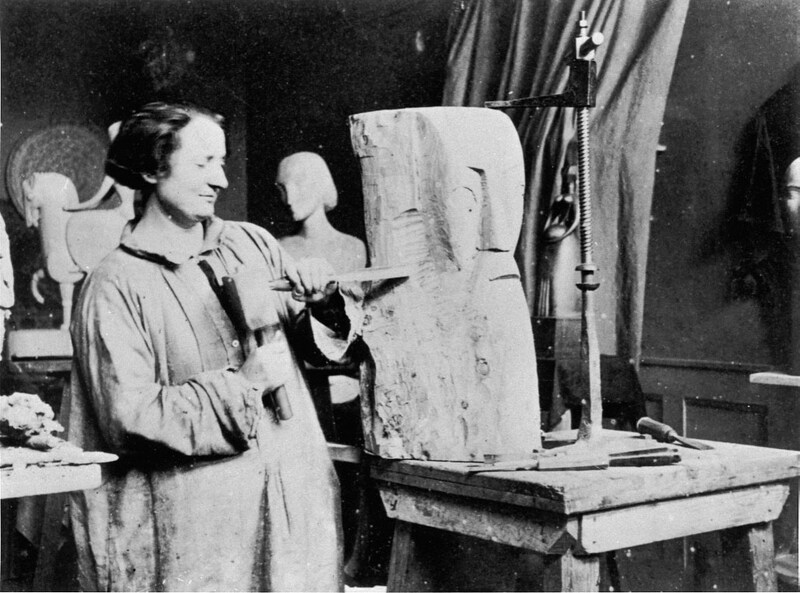 Between 1942 and 1945, she created more than fifty sculptures. In 1945, an exhibition on her work took place at the Galerie Moos in Geneva. Following the Liberation, she returned to Paris. She found her house and studio ransacked and her sculptures destroyed. From 1949, she often traveled to Israel. That same year, she produced the bust of David Ben Gurion. Chana Orloff won recognition as many exhibitions and retrospectives were held in Europe, Israel, and the United States. In the 1950s-1960s, she was commissioned to produce several monuments tied to the history of the state of Israel. In 1968, she died in Tel Aviv, when she was visiting Israel on the occasion of an exhibition at the Tel Aviv Museum. (Quotation translated by Brad Scott).